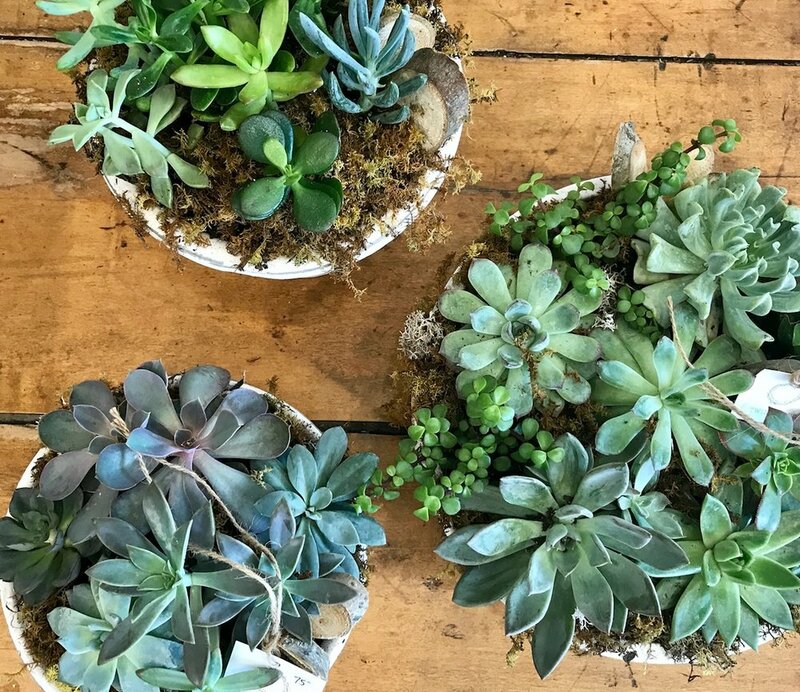 TWINE x TWIG is a floral design studio, plant and gift boutique located in Lindsay, ON. Specializing in custom refined floral design, botanical design, event styling and interior space design inspired by the simple beauty of natural elements. Also offering ever-changing seasonal botanicals, statement home decor and luxurious natural apothecaries and our favourite lifestyle products. Copyright © TWINE x TWIG. All Rights Reserved.